Antibiotics are a large group of medications which treat bacterial infections. 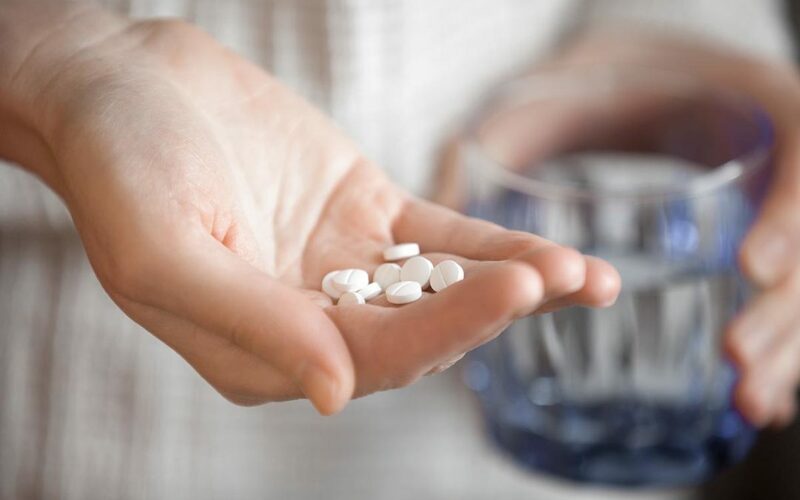 Antibiotics play an important role in modern medicine, however their overuse is well documented and associated with a host of secondary problems. Health care professionals are trained to err on the side of caution, trying to avoid antibiotic overuse, unless deemed necessary. Typical infections such as the flu, common colds, pink eye, and “stomach bugs” are caused by viruses and will not respond to antibiotics.